Map It! 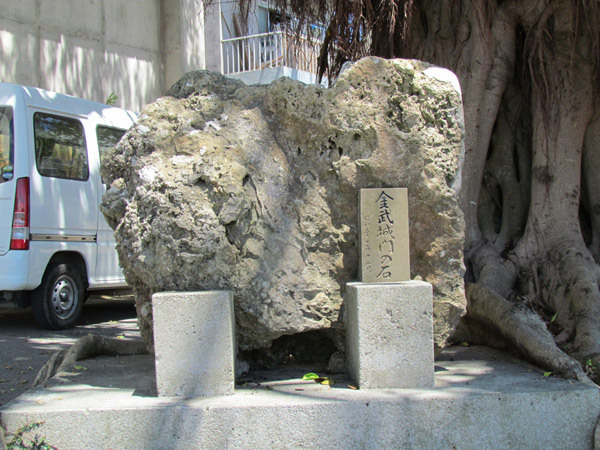 Okinawa: "Kin's Castle Rock"
Perhaps like in many historical relics in Okinawa, The "Castle Rock from Kin Town" is yet another mysterious objects forgotten in time. 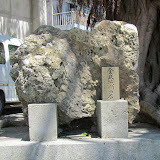 Other areas of interest nearby: Kin Watch Tower, Statue of Oshiro Kozo, Okawa Natural Spring, Kin Kannonji/Temple, Richamocha Cafe, The Gold Hall, Kinjo's Used Goods, Kin Town's Hidden Nature Trail, Statue of Toyoma Kyuzo, Birth Place of Toyoma Kyuzo, Kin Town's History Chronicles, Kin Town's Cherry Blossom Way.